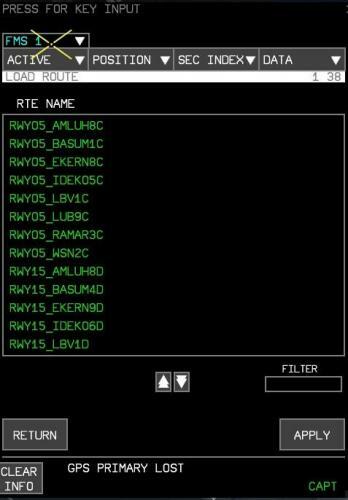 This folder contains a repaint for the Aerosoft Airbus X package, in the colors of Iran Air EP-IEB. Repaint by Jan Kees Blom, based on the Aerosoft paintkit. This folder contains a repaint for the Aerosoft Airbus X package, in the colors of Spirit Airways N601NK. Repaint by Jan Kees Blom, based on the Aerosoft paintkit. This folder contains a repaint for the A320 IAE of the Aerosoft Airbus X package, in the colors of Air New Zealand ZK-OJB. Repaint by Jan Kees Blom, based on the Aerosoft paintkit. 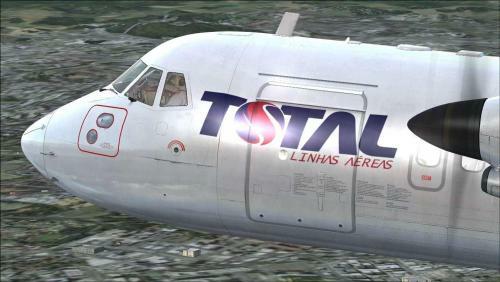 This folder contains a repaint for the Aerosoft Airbus X package, in the colors of an A321, TAM of Brazil PT-MXD. Repaint by Jan Kees Blom, based on the Aerosoft paintkit. This folder contains a repaint for the Aerosoft Airbus X package, in the colors of an A321 of Qatar Airlines, A7-ADV. Repaint by Jan Kees Blom, based on the Aerosoft paintkit. This folder contains a repaint for the Aerosoft Airbus X package, in the colors of an A321 of Egyptair, SU-GBT. Repaint by Jan Kees Blom, based on the Aerosoft paintkit. This folder contains a repaint for the A321 IAE Aerosoft Airbus X package, in the colors of an A321 of Easyjet, G-TTIE. Repaint by Jan Kees Blom, based on the Aerosoft paintkit. This is a United Airlines A320 with IAE power plants and the current livery. It's my first repaint of this complexity and a lot of little details are missing/wrong, plus there are a couple of minor misalignments. Consider this something to hold you over until a professional does the UA livery! Repaint by Propane, based on the Aerosoft paintkit. Installation instructions should be visible as commentary inside the ZIP file. 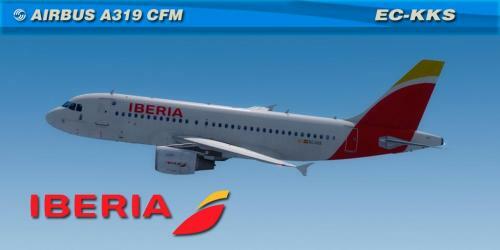 This folder contains a repaint for the A320 CFM of the Aerosoft Airbus X package, in the colors of Meridiana Fly EI-DZR. Repaint by Jan Kees Blom, based on the Aerosoft paintkit. This folder contains a repaint for the A320 CFM in the Aerosoft Airbus X package, in the colors of Philippines Airways RPC8609. Repaint by Jan Kees Blom, based on the Aerosoft paintkit. This folder contains a repaint for the A320 CFM of the Aerosoft Airbus X package, in the colors of Virgin America N622VA. Repaint by Jan Kees Blom, based on the Aerosoft paintkit. 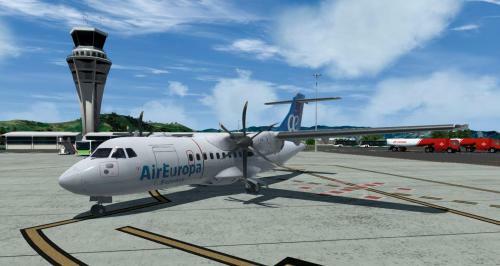 This folder contains a repaint for the Aerosoft Airbus X package, in the colors of Air One EI-DSS. Repaint by Jan Kees Blom, based on the Aerosoft paintkit. This folder contains a repaint for the Aerosoft Airbus X package, in the colors of Easyjet G-EZTK. Repaint by Jan Kees Blom, based on the Aerosoft paintkit. based on the Aerosoft paintkit. This folder contains a repaint for the Aerosoft Airbus X package, in the colors of the Caribou, N201FR of Frontier Airlines. Repaint by Jan Kees Blom, based on the Aerosoft paintkit. This folder contains a repaint for the Aerosoft Airbus X package, in the colors of VH-VNB of Tiger Airways. Repaint by Jan Kees Blom, based on the Aerosoft paintkit. Please note that it is based on the beta that was made available to repainters, if you find things wrong with it, please tell me so. All other feedback is appreciated too of course.